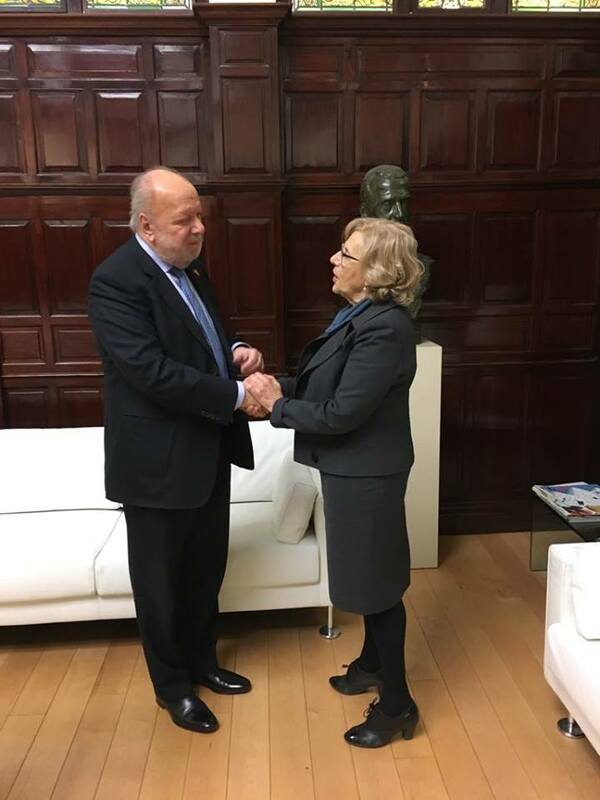 Philippine Ambassador to Spain, Philippe J. Lhuillier, met with Madrid Mayor Manuela Carmena Castrillo yesterday (06 February 2018) to explore the possibility of establishing a “Casa Filipina” in Madrid, with the assistance of the city government of Madrid. Ambassador Lhuiller explained to Mayor Carmena that the said Casa Filipina will serve as a one-stop shop which can showcase those aspects of the Philippines and of Filipinos that many Spaniards have yet to see: the richness of our culture, the diversity and high quality of our people’s skills and talents, the bright opportunities that our country provides for tourists, businessmen and investors alike. The Casa will house remittance centers, Filipino restaurants (from affordable to high-end ones), a showroom of Filipino products, government offices where both Filipinos and Spaniards can go for information and assistance about the Philippines, etc. Ambassador Lhuiller said that having such a center will help elevate the image of our country and our countrymen here in Spain, while at the same time providing a venue for whatever services would be needed by Filipinos and Spaniards in the course of their increased engagement with one another. 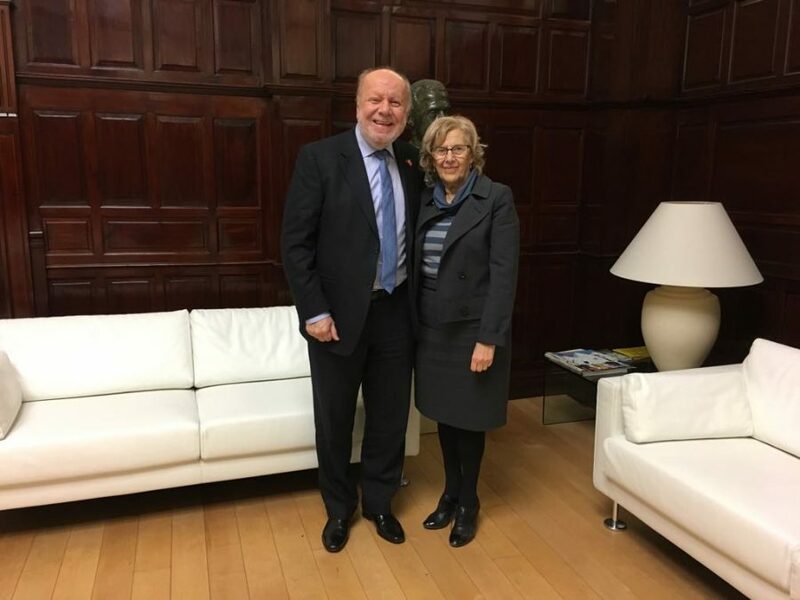 Ambassador Lhuillier then asked Mayor Carmena if the city government of Madrid could make a government-owned building available for the Philippine Embassy to use for this purpose. He cited the example of the Embassy of Mexico which was recently granted by the Madrid city government the right to use a building for its “Casa de Mexico”. Mayor Carmena replied that the city government would be willing to collaborate with the Philippine Embassy on this project. However, she explained that the project would have to begin – as it did in the case of Mexico – with a government-to-government agreement whereby Spain and the Philippines would reciprocally grant each other the right to use a government-building for certain mutually agreed purposes. In the case of Mexico, such an agreement was inked 25 years ago. Ambassador Lhuillier expressed his desire that a similar agreement could be forged between the Philippines and Spain as well.